The dearth of teachers of color means there not only are not enough teachers with a common background as the majority students, but also that the lack of commonality influences the way in which these students are often perceived, casting the students’ differences from the teachers in a negative light. The clearly measured severity of the punishments enacted against students of color, as demonstrated by numerous studies, are not diminished by this increase in the number of students of color. Teachers whose race/ethnicity don’t match with their students’ must work much harder to be inclusive of diversity in their choices of literature, movies, posters and everything else in which race or ethnicity is depicted. This requires more than a cursory inclusion of the commonly known famous people, but a deeper appreciation—not tolerance—of that diversity. The lack of teachers of color is detrimental to white students as well, as it reinforces the concept of people of color holding solely subservient positions, rather than positions of authority. As educators of the whole child, we need to be cognizant of their non-academic needs as well. Just a few among many reasons that teachers of color are needed, these alone make filling that need imperative. Yet there are other issues to be considered as well, not the least of which is the recruitment and retention of these teachers. Yes, it’s time for a concerted effort at recruiting teachers of color to fill these voids. However, the real effort is required in retaining them. 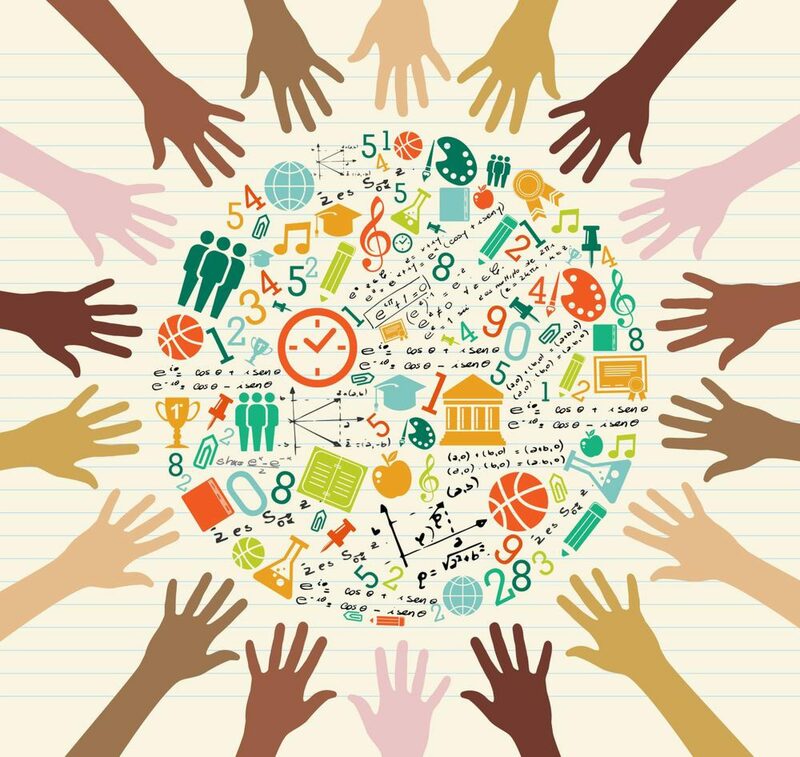 The undercurrent of hostility, the lack of cooperation and the operation in stereotypes that teachers of color encounter professionally go a long way toward compelling these teachers to leave the profession earlier than their white counterparts. The result is that while the need to acquire the teachers is indisputable, the acceptance and support required to retain them is even more essential. As our student body becomes increasingly darker, it will be incumbent upon those in power to make the necessary adjustments to bring the number of teachers of color to a level commensurate with that of the students. Great to be back. Well stated.